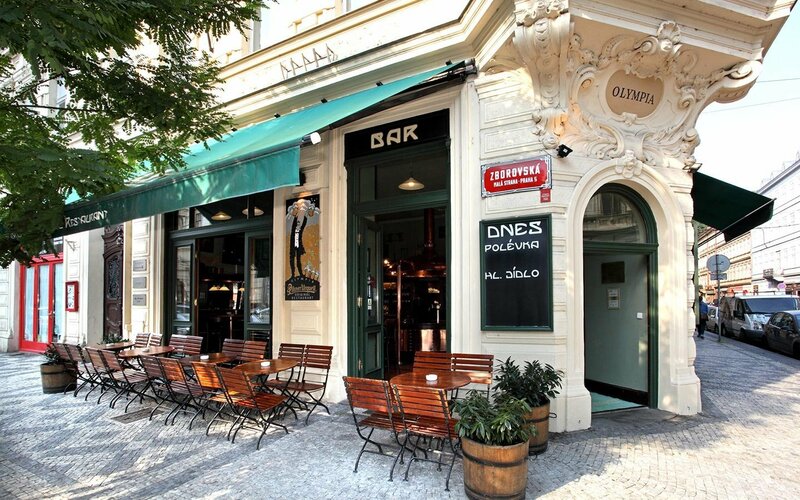 A stylish restaurant near the Kampa Island is part of the Pilsner Urquell Original Restaurant gastropub chain, aiming to provide a combination of the best Czech brewing tradition and cuisine updated for a contemporary lifestyle. 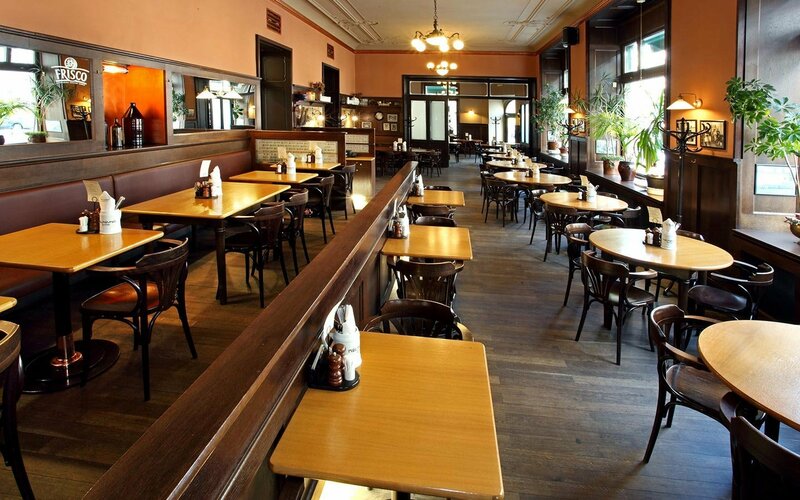 The restaurant was opened in 2003 in a restored 1903 building that has served as a restaurant since it was built. 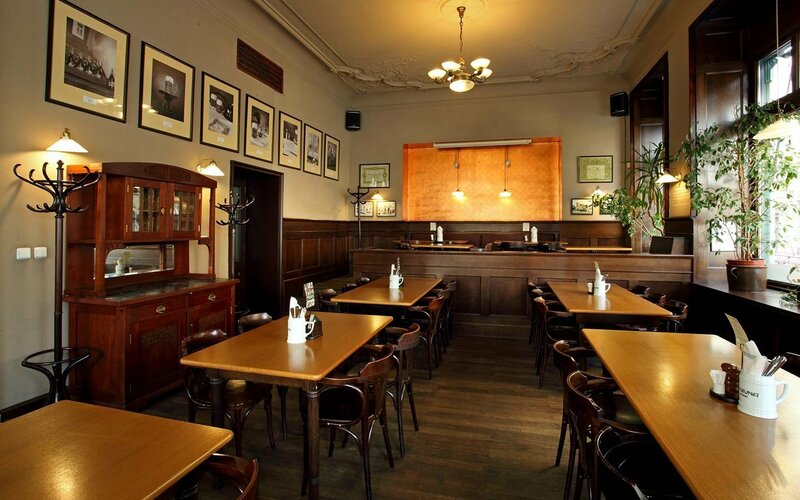 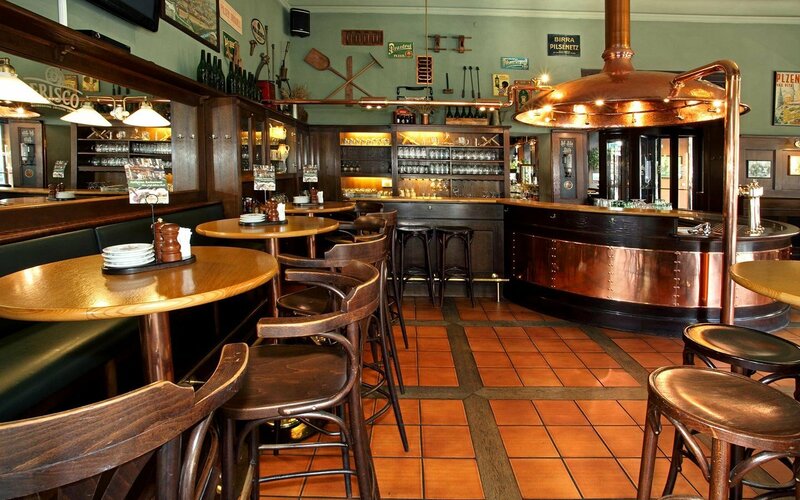 The retro-chic interior serves as a backdrop to draught Pilsner Urquell, dark Velkopopovický Kozel, the strong Master 13° Semi-dark, and the alcohol-free Birell pale lager. 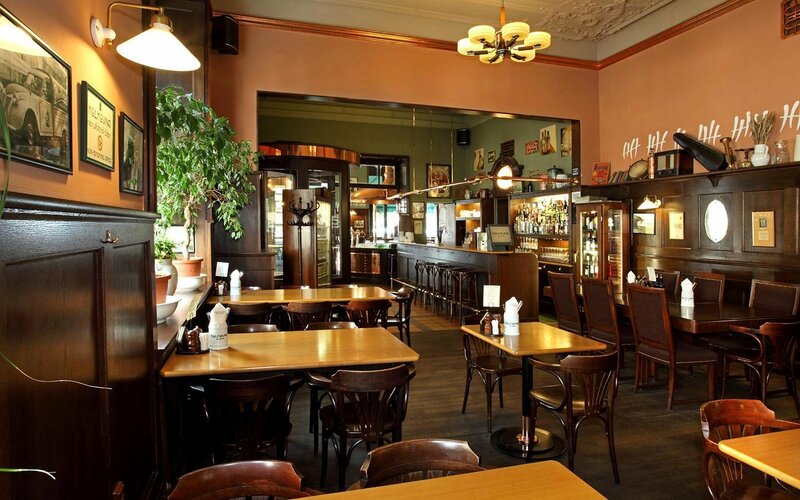 The menu concentrates on Czech classics like svíčková in cream sauce, duck or goose, as well as beer snacks and a children’s menu.